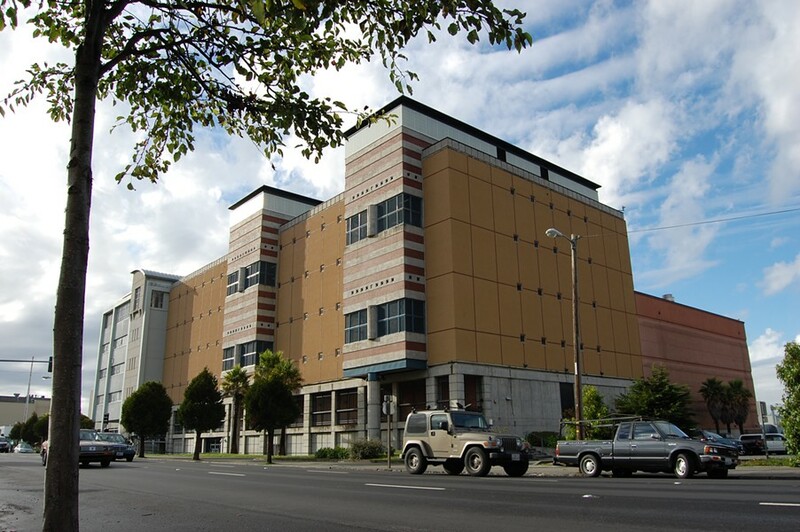 A 31-year-old Eureka woman died in custody at the Humboldt County jail Monday night after she was found not breathing in her cell during a security check. Erica Ekker was housed alone in the maximum security female unit when she was discovered, according to a press release from the Humboldt County Sheriff''s Office. Medical staff performed medical aid until emergency responders arrived but Ekker was pronounced dead 15 minutes later. Sheriff's office public information officer Stacy Hanson said Ekker had been in custody since May 3 after being arrested on suspicion of making criminal threats. The multi-agency Humboldt County Critical Incident Response Team is investigating Ekker's death. On Monday, May 15, 2017 at about 2115 hours a Correctional Deputy in the Humboldt County Correctional Facility was conducting a security check of the maximum security female unit when she discovered an inmate, who was housed alone, in their cell that appeared to be not breathing. Facility medical staff and Emergency Medical Services (EMS) were immediately requested. Facility medical staff arrived on scene and along with Correctional staff began life saving measures. EMS arrived on scene and continued life saving measures but those measures were unsuccessful and the inmate was pronounced dead at 2130 hours by EMS on scene. The Humboldt County Sheriff’s Office Coroner Division responded to the scene and took possession of the deceased. Notification of next of kin was completed by the Coroner’s Office. The inmate was identified as 31 year old Erica Ekker of Eureka. The Humboldt County Critical Incident Response Team (CIRT) responded to the Correctional Facility and are currently conducting an investigation.